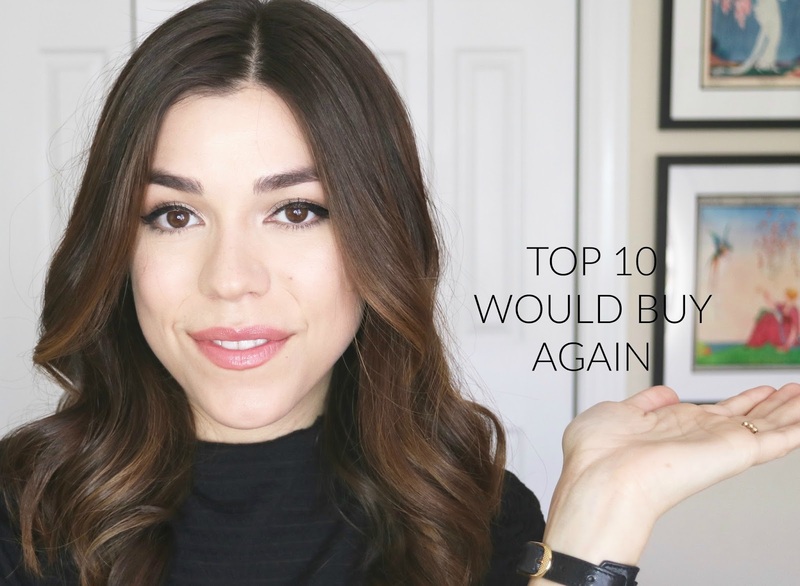 Today I'm talking about the top 10 products that I would repurchase again when I run out! These are my must-haves and I wouldn't want to be without them. 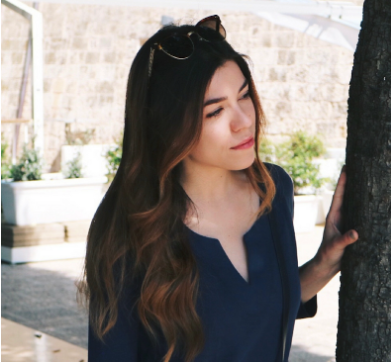 I'd love for you to show your support by watching and subscribing to my channel - search Necessary Nothings or subscribe at youtube.com/NecessaryNothingss (2 S's)!